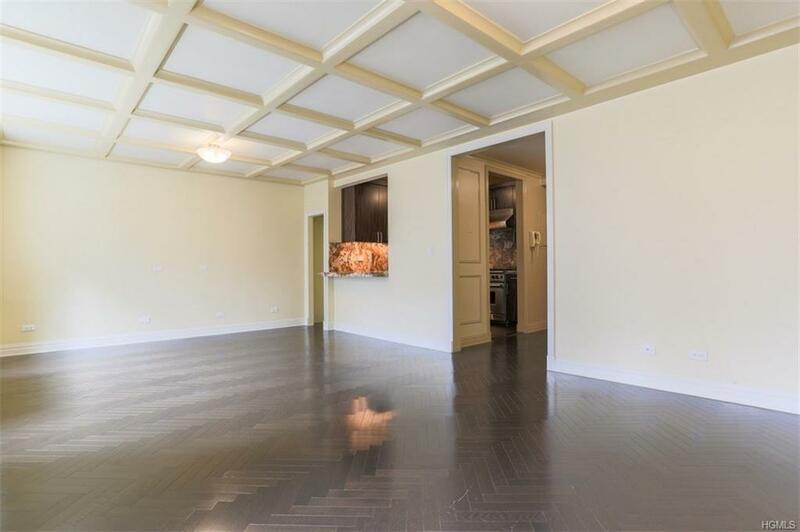 Magnificent condominium in Lincoln Square offering both luxury and convenience. 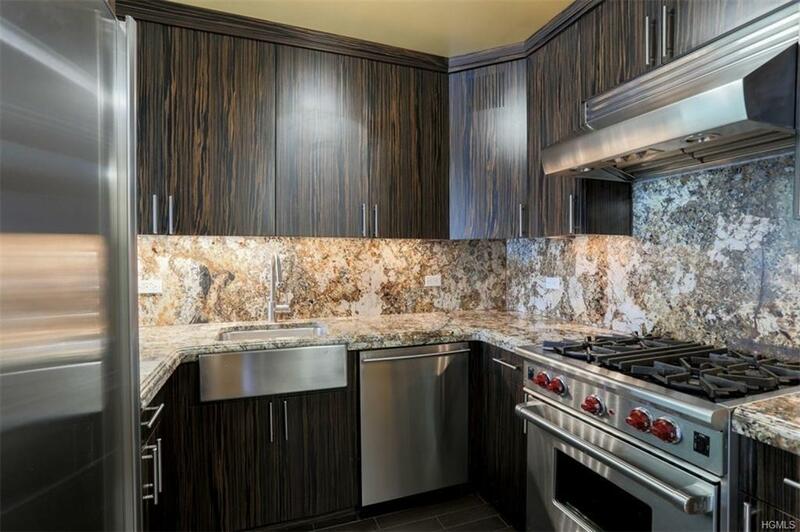 The apartment was meticulously renovated; with top of the line finishes. 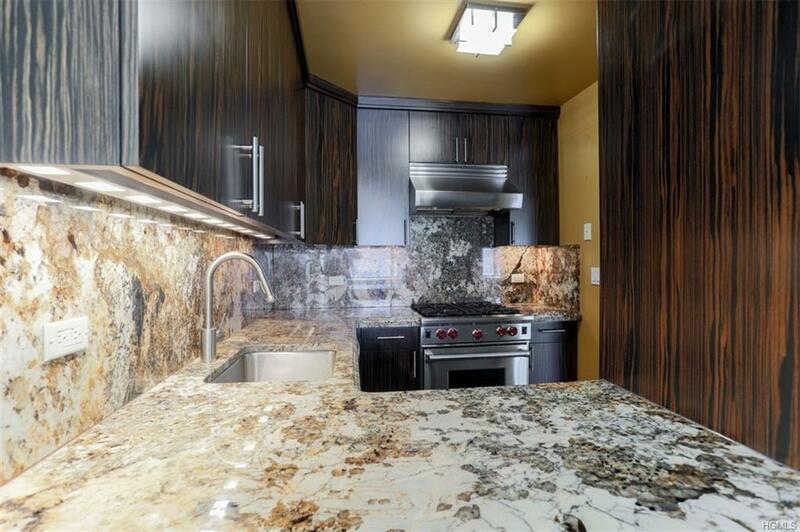 The apartment offers stunning oak herringbone floors throughout, stainless steel appliances, granite kitchen countertops and the living room has a coffered ceiling with crown moldings. The master bedroom is south facing with an en-suite marbled bathroom and custom closets while the living room and second bedroom are north facing. 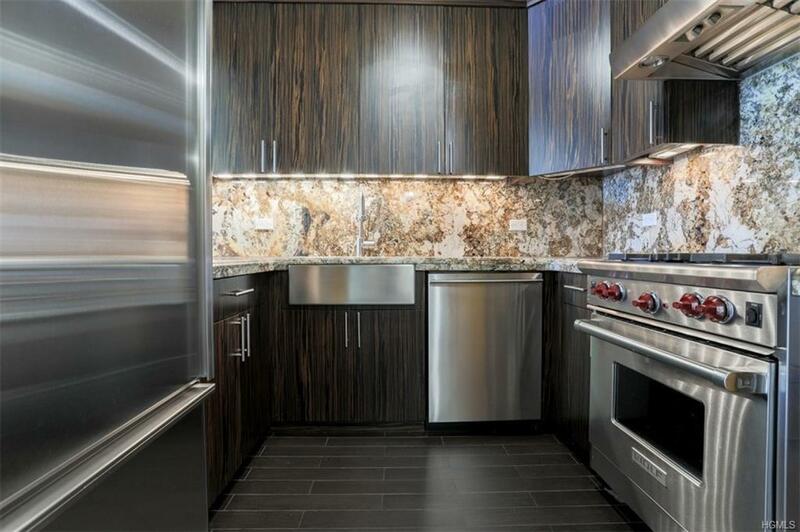 The unit is located in the prestigious Beaumont Condominium development which is a full-service building in a prime location on Manhattans west side. Some of the amenities of the building are as follows, a 24-hour doorman, concierge service, storage, laundry on each floor, an intimate roof garden and a courtyard. This is a no pet building. Call now, to schedule your exclusive showing!